The world of embedded computing is full of nondescript black boxes. When we set about designing our new ML400 Series of industrial PCs, we wanted to build something different. Drawing on our extensive experience working with embedded systems experts and integrators, we’ve developed an IPC platform that satisfies the functional demands of engineers while visually communicating the excitement of this Internet of Things age. At launch, the ML400 series features a selection of four systems that combine a compact fanless chassis with the latest in processing technology and a wide range of industrial I/O. 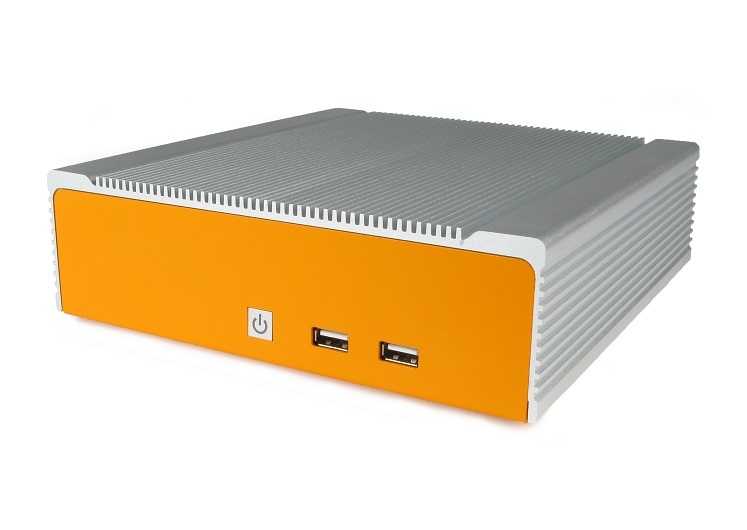 Their small footprint and solid state design make the ML400 Series computers easy to integrate as rugged workstations, digital signage systems, industrial control PCs or in any situation that requires capable processing in challenging environments prone to airborne particulate, dust or other harmful debris. The new ML400 Series represents our desire to continue powering innovation in the IPC marketplace and beyond. Our vision of the future includes a range of hardware solutions that offer integrators the capabilities to survive harsh environments and build out the next generation of embedded systems.